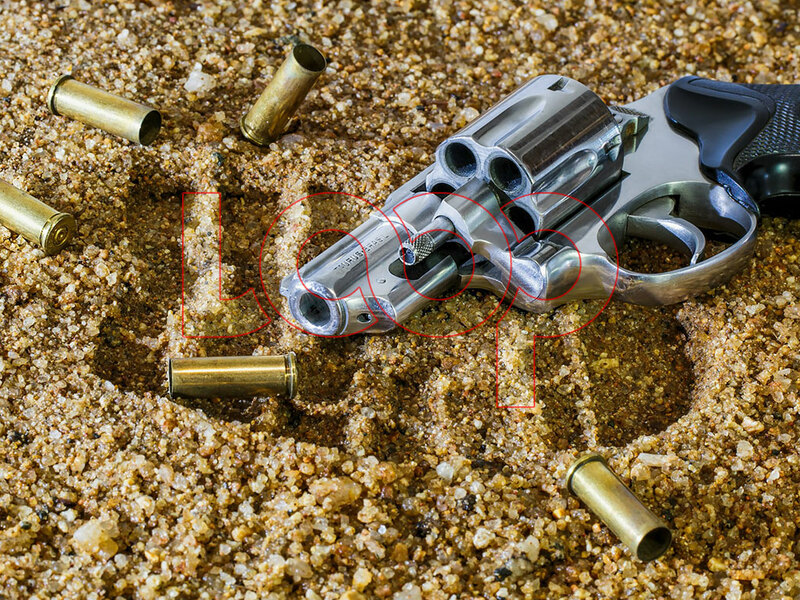 Two licensed firearm holders were shot, one fatally after reportedly trading bullets during a wedding reception in Trelawny on Friday afternoon. 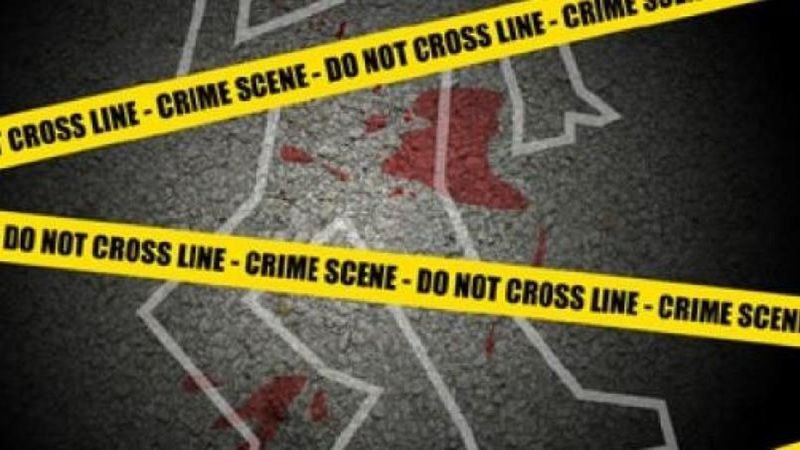 The deceased has been identified as Paul Campbell, a 45-year-old music selector of Florence Hall, Trelawny. Reports are that about 5:45 p.m., Campbell was playing music at the event in Rock, Trelawny when he and the owner of the venue got into a heated argument after she allegedly complained that he was playing the music too loud and asked him to turn it down. Information reaching Loop News is that the business woman's son reportedly intervened and during a tussle, Campbell fell to the ground. 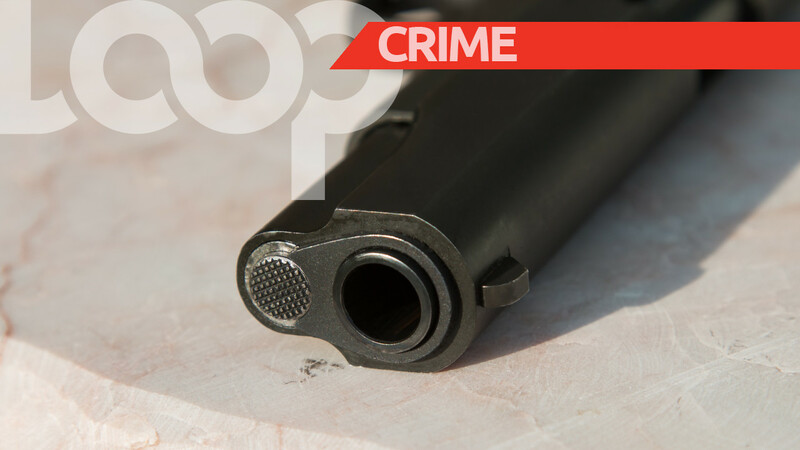 After he got up the selector reportedly pulled his licensed firearm and opened fire hitting the businesswoman's son. The injured man reacted by pulling his gun and fired at Campbell, hitting him. They were both taken to hospital where Campbell was pronounced dead and the other injured man admitted for treatment. The shootings sent persons at the wedding scampering for cover. The Falmouth police are investigating.